The three favourites countries were Mexico, Japan and Philippines also thank the numbers of its participants. For the Philippines, this year It can be considered a double success for having the trio Michelle Bias, Trixie Maristela and Francine Garcia conquering the ten finalist selections between 27 contestants. The colors for ” The Pearl of the orient “ were, in reality, more, 5 Filipina joined Miss International Queen this year. Three beautiful trans Pinays represent the Philippines! Trixie Maristela, Amos John Manganaan ( Francine G. ), Michelle S Binas Miss Belgium, is a Filipino with a Belgian Citizenship. Miss Australia Sofiya Iya Vergara is a Filipino with an Australian Citizenship. The 29 Transsexual Trixie Maristela from the Philippines won the contest followed by Brazil first runner-up and Thailand second runner-up. Trixie wasn’t our bet, but no doubt she was one of the favourites who deserved the crown. About Trixie’s competences – She graduate of the University of the Philippines’ European Languages department and plays the violin. She has all the qualities indeed that a beauty queen must have. See the video Interview below about Trixie at MIQ 2015. 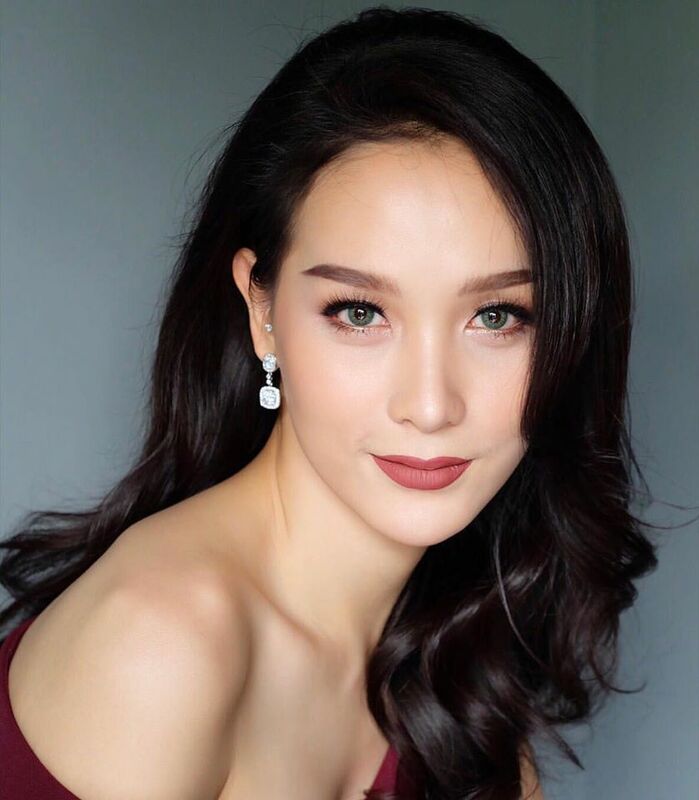 Trixie has already proven her qualities of a beauty queen in past two years in the Philippines, winning some of the most prestigious beauty pageants for ” ladyboys “ ( transgender male to female ) such as Super Sireyna 2014 and Miss Gay Manila 2015. The 23 years old from Belo Horizonte, Brazil, the No.20 Valesca Dominik Ferraz has joined the national pageant for transsexuals and transvestites in 2015. We advise you to watch the video below for further information about Valesca Dominik, First Runner-up MIQ 2015. The second runner up goes to Sophida Siriwatananukul, ( or Siriwattananukoon ) 22 yo, ( known as Nong Bai Mon ), a student at the Rachapat University in Ayutthaya Province. Sophipa was the only Thai transgender representing her own country. She won Miss Tiffany’s Universe 2015 which is equal to the national title for Miss trans Thailand. Curious note – The history for Philippines repeat itself, the countries in the grand final 2012 are the same in this 2015 edition and same winner. Philippines, Brazil, Thailand. Has been very exciting the year 2015 contest at Tiffany Theater. So many famous guests and beauty queens were present from past MIQ editions to celebrate this event that each year is growing fame and importance. New countries have joined for the first time from Europe, like Italy. We just want to conclude this post with our congratulations to a New Crowning Miss Trixie Maristela as Winning the Title of Miss International Queen 2015!! !